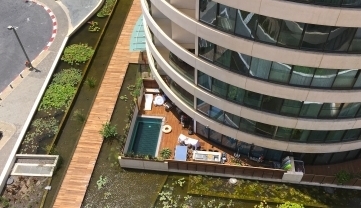 A gorgeous 200 sq. 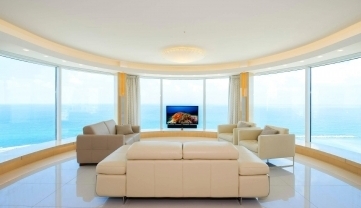 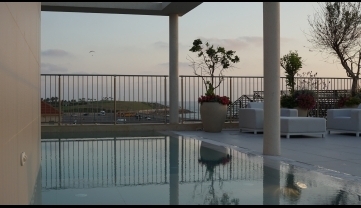 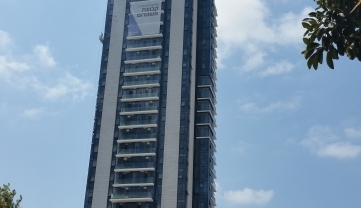 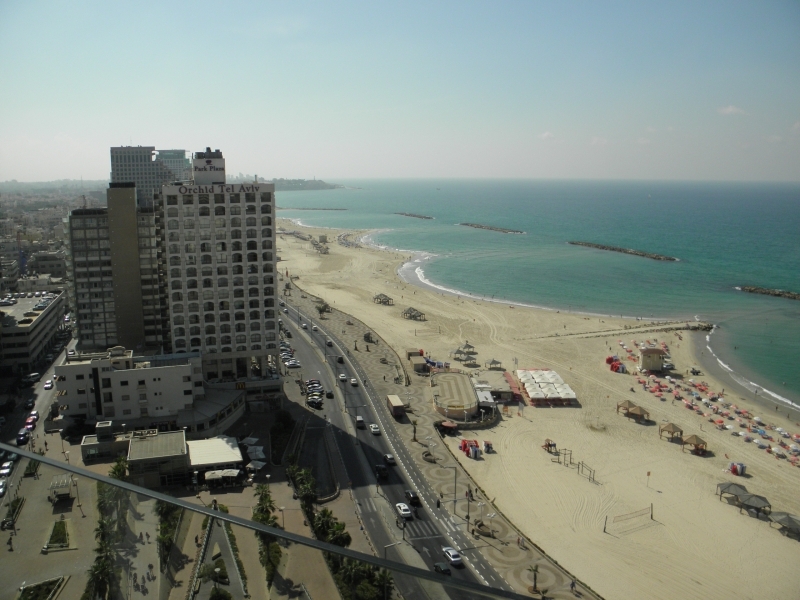 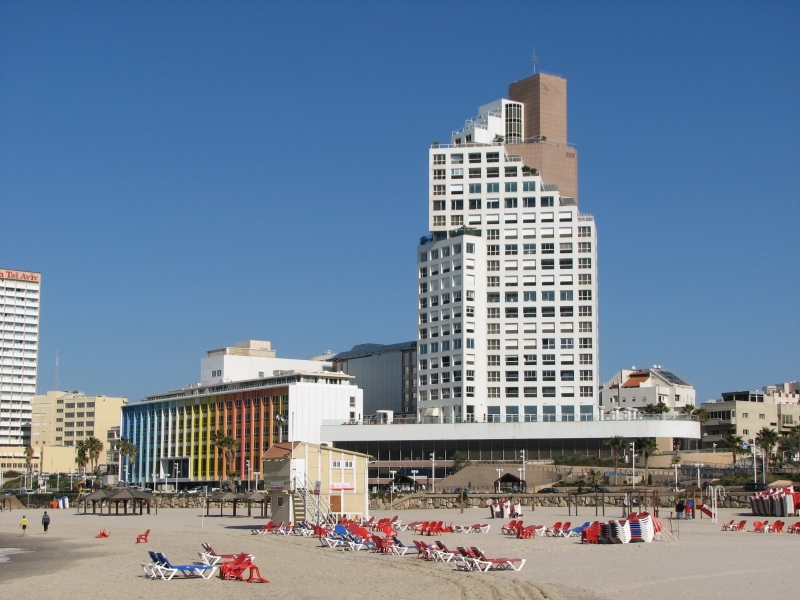 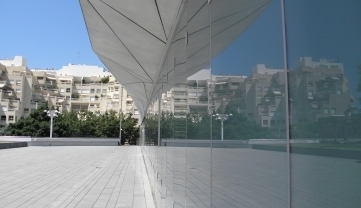 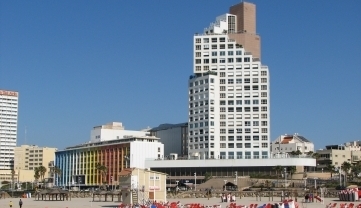 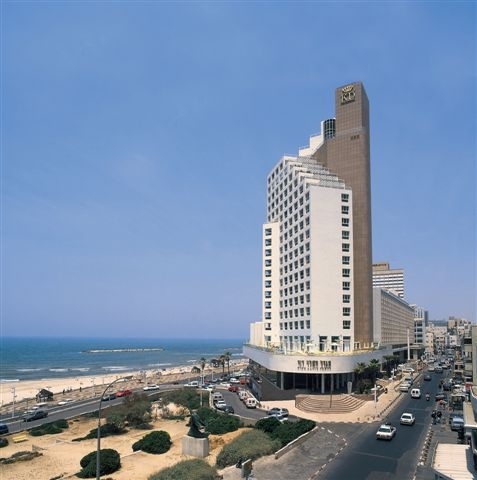 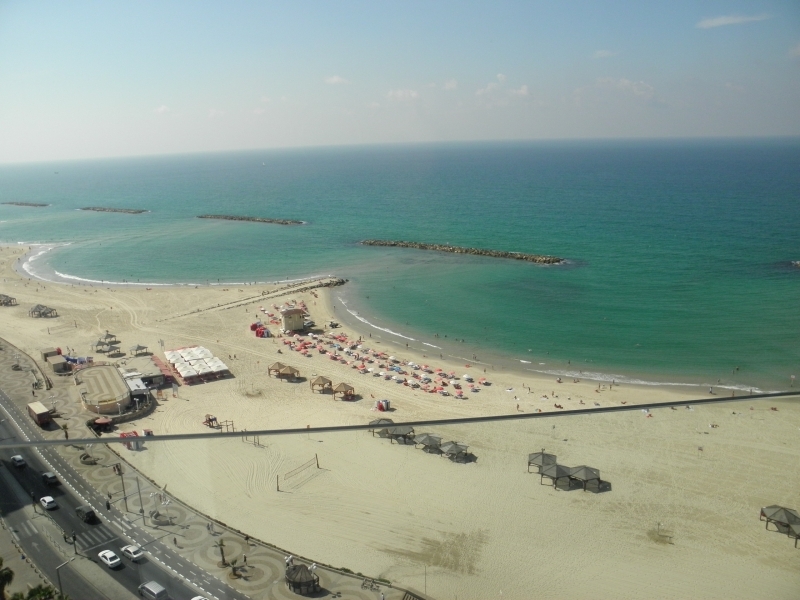 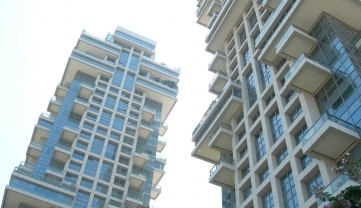 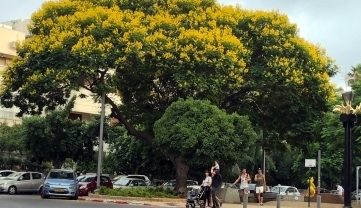 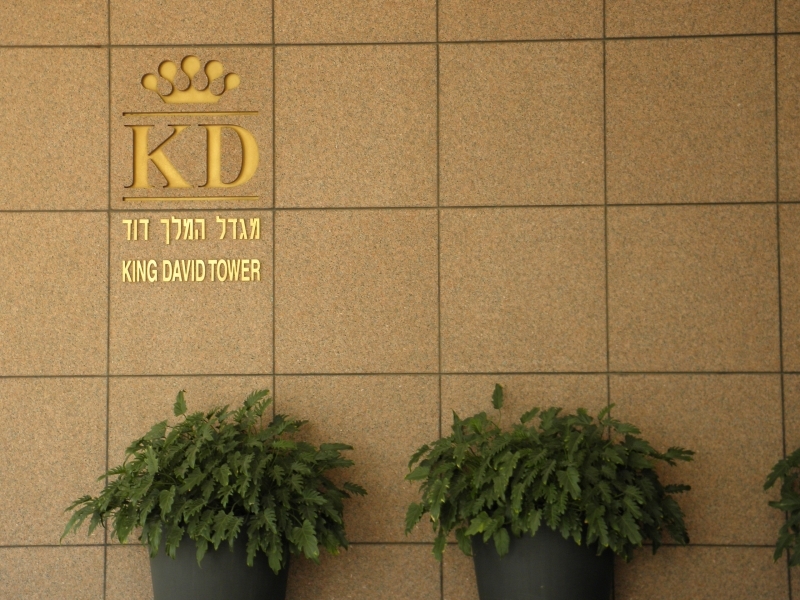 m. mini-penthouse for sale in a first line to the beach, upscale tower in Tel-Aviv. 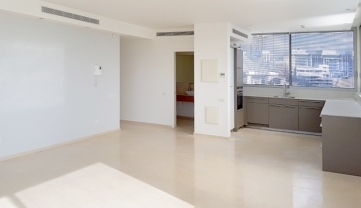 This single-level gorgeous apartment is in a very high floor and includes 4 rooms, 3 of which are spacious bedrooms and a large, 40 sq. 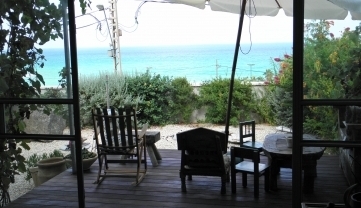 m. sun terrace with ravishing ocean view. 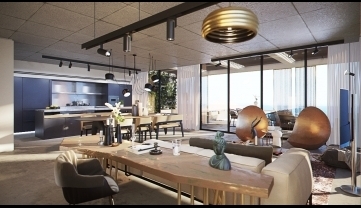 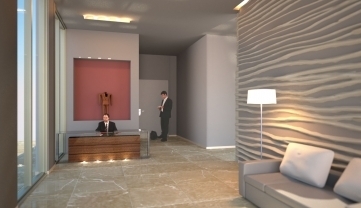 Other features included in this magnificent and luxurious building are a swimming pool, gym, sauna, spa, storerooms, underground parking and around the clock security services.